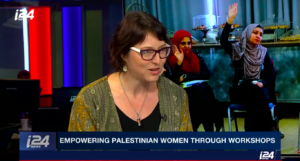 Jax was involved in a program to empower Palestinian Women Leaders in Bethlehem in April 2018. 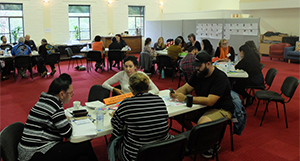 Jax helped to fundraise $26,000, attended and filmed the workshop. 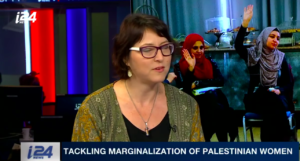 See her talk about it on an Israeli news TV station.